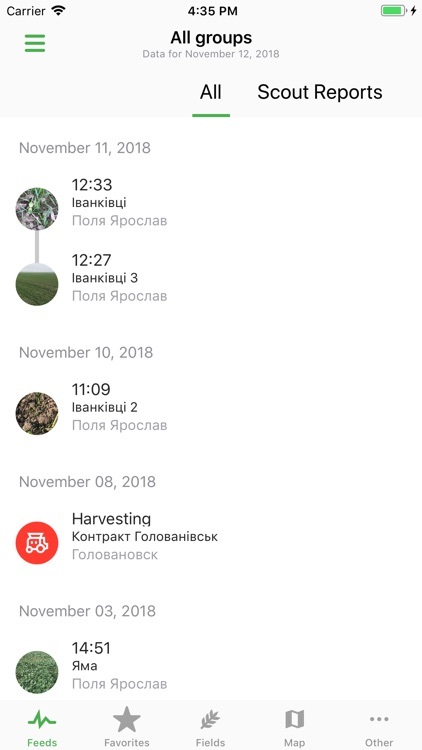 Cropio is a productivity management system that facilitates remote monitoring of agricultural land and enables its users to efficiently plan and carry out agricultural operations. 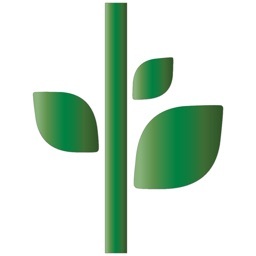 The System provides real-time updates on current field and crop conditions, determines vegetation levels and identifies problem areas, delivers precise weather forecasts. 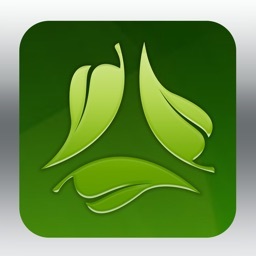 Cropio application was designed for agronomists and top managers of agricultural companies. 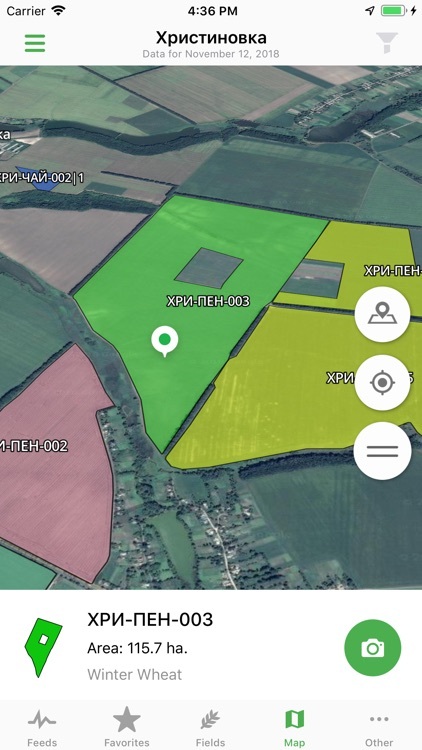 The system gives an access to the main information about fields, satellite images, status of agricultural works, current weather data, field status reports, etc. 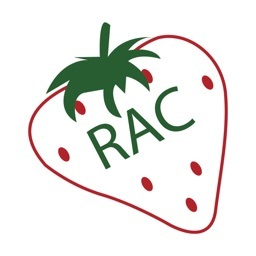 Once synced, application could work offline, without Internet access. 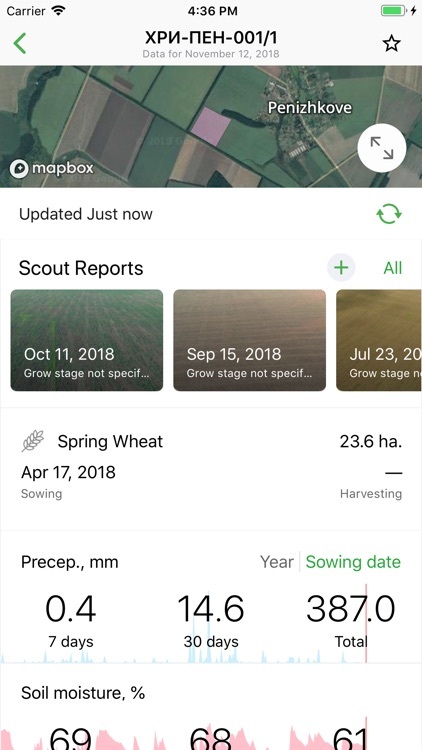 Also, Cropio application gives an ability for agronomists to create reports for their fields (with photos and text notes) that can be synced with Cropio desktop version. — weather forecast for each individual field. 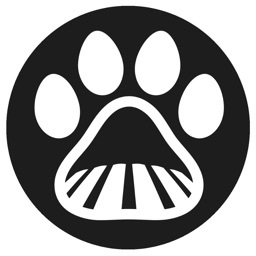 The application requests access to the camera and photo in order to make field photo and attach it to the scout reports. Without camera access you can not attach field photos to the scout reports. 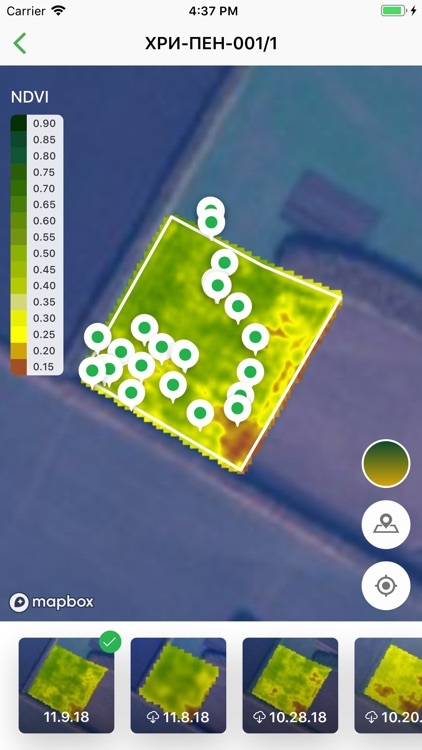 The application request access to the location in order to automatically attach scout reports to the fields. 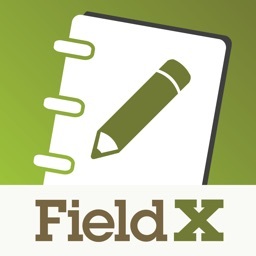 Without location access you would need to attach reports to the fields manually through the web version.